In the research for its profile on Alisher Usmanov, BBC Radio-4 was told by its sources in Russia that claims Usmanov is close to the Kremlin have been invented; and that Usmanov has never been granted a personal audience with President (Prime Minister) Vladimir Putin. The BBC programme was broadcast on April 28. For the story and the soundtrack, click here. According to RSPP, Usmanov is one of 173 members of the board. 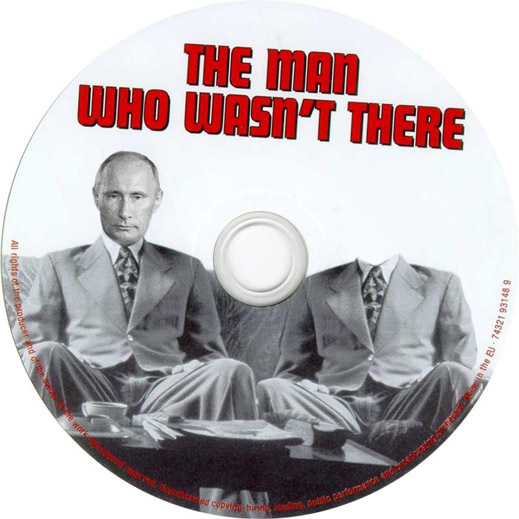 If Putin has refused to meet Usmanov for a discussion of any of his lines of business, this negative ought to raise questions among Usmanov’s creditors and among regulators, especially in the London market. Metalloinvest, the holding from which Usmanov claims to derive part of his fortune from two iron-ore mines and two steelmills, is a private entity, has no tested market value, and to date has been unable to gain a listing in a regulated stock market. But the holding does release financial reports, the most recent of which indicates that as of December 31, 2012, it owes $6.5 billion. The financial report also reveals that last year Usmanov’s holding was borrowing heavily: the Metalloinvest debt at the end of 2012 was up 37% from the year before. Megafon, Usmanov’s listed telephone company, also publishes financial data which show a pattern of recent, heavy borrowing. According to the latest Megafon report, released on February 28, 2013, its short-term debt jumped 168% during last year to reach Rb19.9 billion ($663 million). Its long-term debt jumped 249% in the same period to Rb126.5 billion ($4.1 billion). The report data also reveal that more than half the Megafon debt is owed to three state banks – Sberbank, VTB and Gazprombank. Altogether then, the two Usmanov assets owe $11.3 billion. Arguably that’s more debt than either of Usmanov’s worse off peers in the oligarch debt table, Oleg Deripaska and Igor Zyuzin, owe. Like them, if the state banks hold Usmanov’s shares as security for the loans, Usmanov’s fortune-bearing assets turn out to be a concession which, far from being private property, is already semi-nationalized, and run at the pleasure of the Kremlin.